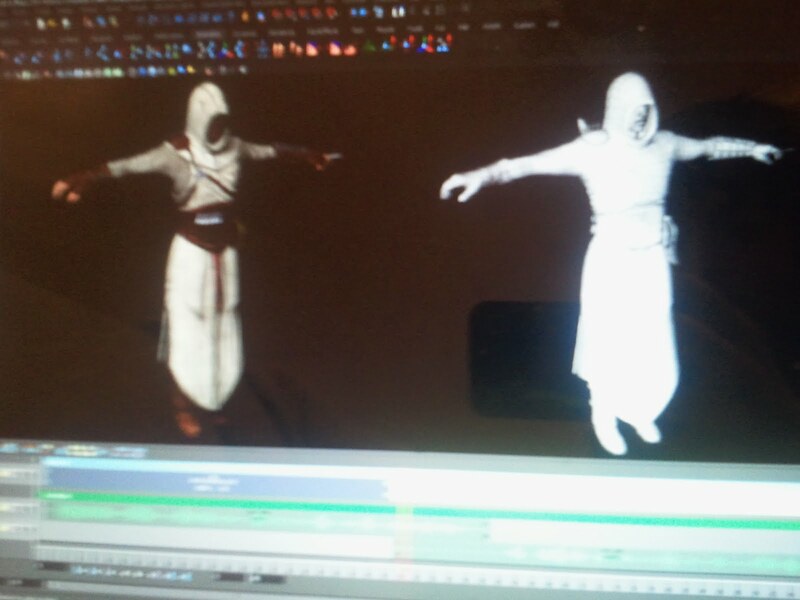 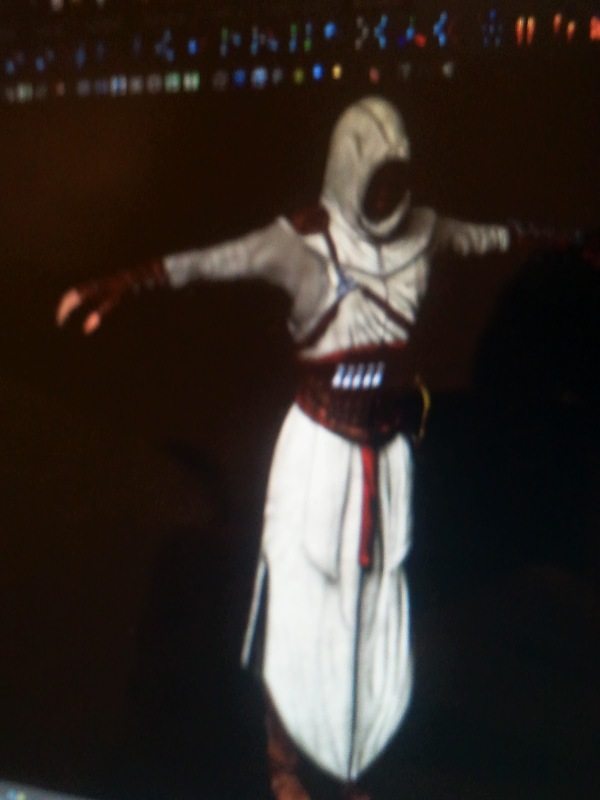 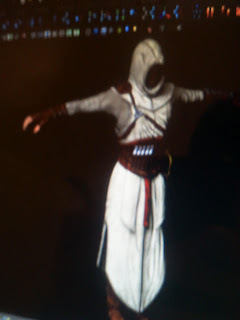 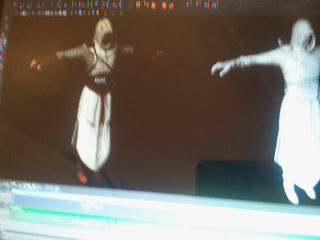 A worker at Ubisoft or somebody that has access to the development of Assassins Creed PS VITA has managed to take some pictures of a Altair character model, click to see the leaked images. 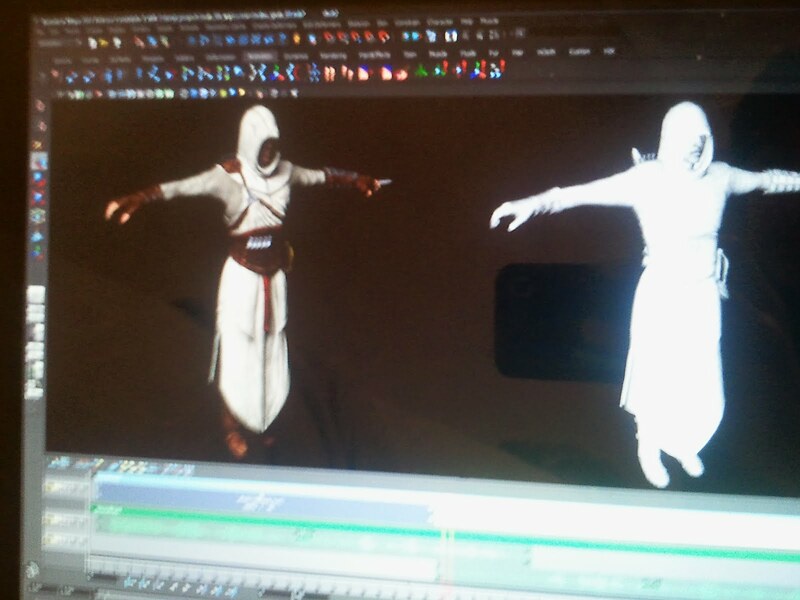 The models look very good, there is quite a bit of detail, this also confirms that the game would include Altair as one of the characters similar to Assassins Creed for the PS VITA. Remember to check out our Forum and our website often for PS VITA news, we are always the first to get ahold of PS VITA news and rumours.